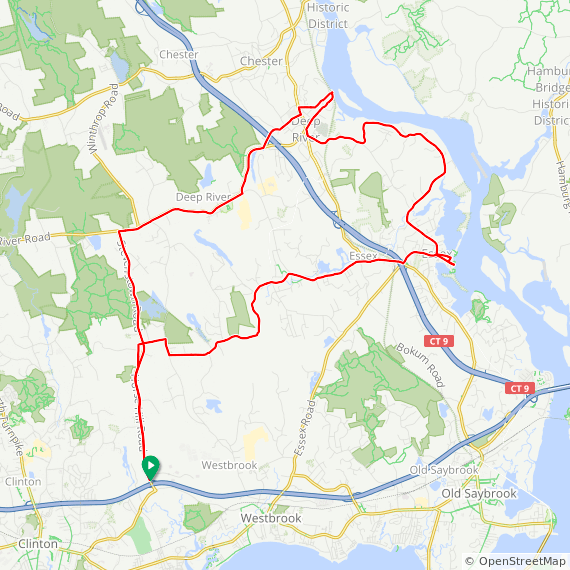 Description from CTBikeRoutes: Although about twelve miles of the ride is over state routes (Rtes. 145, 80 & 154), the road surfaces are smooth and there are wide shoulders for comfortable riding. 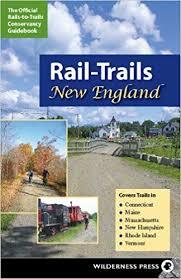 The balance of the ride is on back roads into and thru the villages of Deep River, Essex, Centerbrook & Ivoryton w/ several interesting views of the Connecticut River and typical New England small town sights.